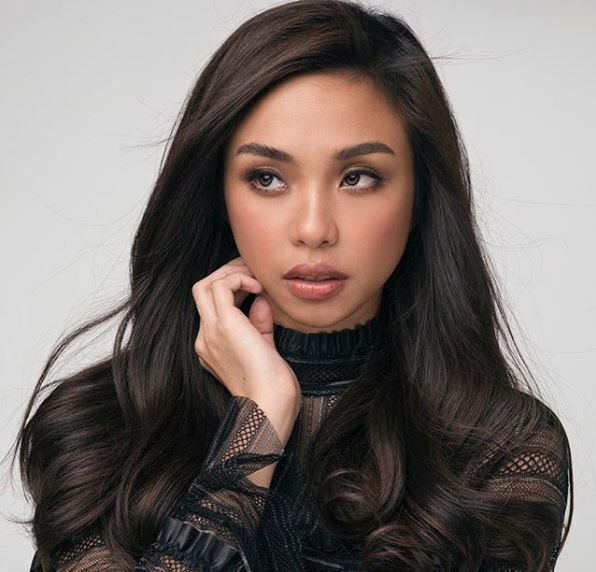 Maymay Entrata has been making headlines lately for slaying the runway at the Arab Fashion Week and for being the first Filipina celebrity ever to do so.   But before she conquered the modelling world, the former Pinoy Big Brother big winner was already turning heads with her statuesque figure and distinctive features while endearing fans with her bubbly and down-to-earth personality. 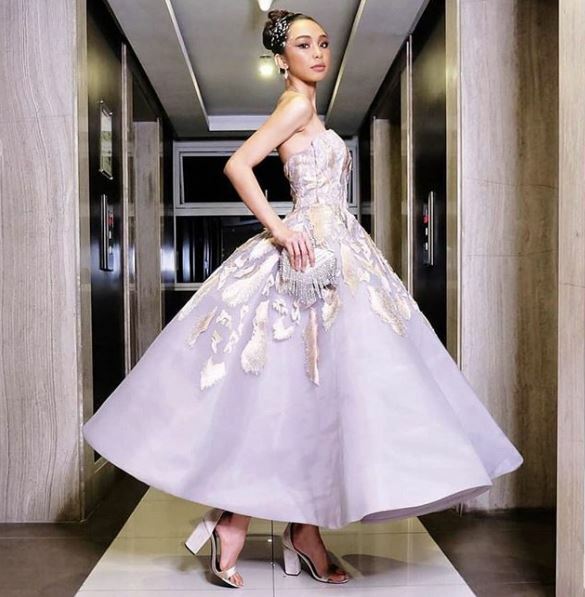 She has impressed American supermodel Tyra Banks who liked on Twitter Maymay’s 2017 Star Magic Ball photos and a video of her walking the runway at a local fashion show. 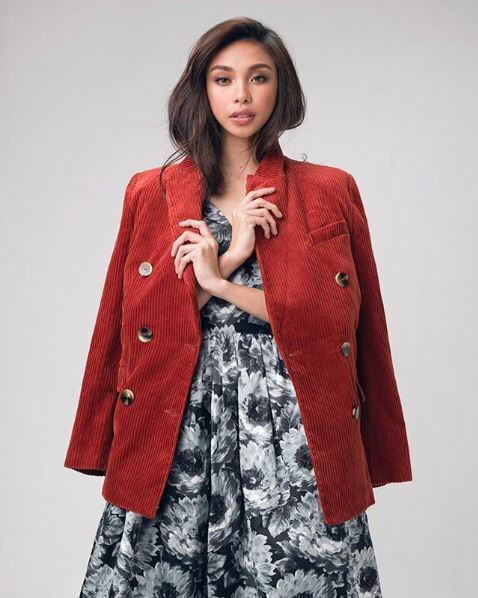 Even acclaimed Filipino designer Rajo Laurel is waiting in earnest for Maymay to wear his creations on a runway someday. 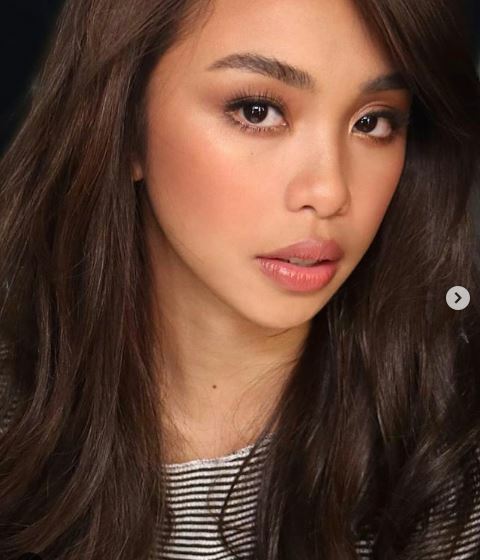 Here are some of Maymay’s Instagram pics that explain why she’s one hot property in fashion today.